(PORTER TOWNSHIP) – A crash Friday night in Cass County's Porter Township took the life of an Elkhart man. Boulevard near South Beechwood Street at 10:26 PM for a personal injury crash. 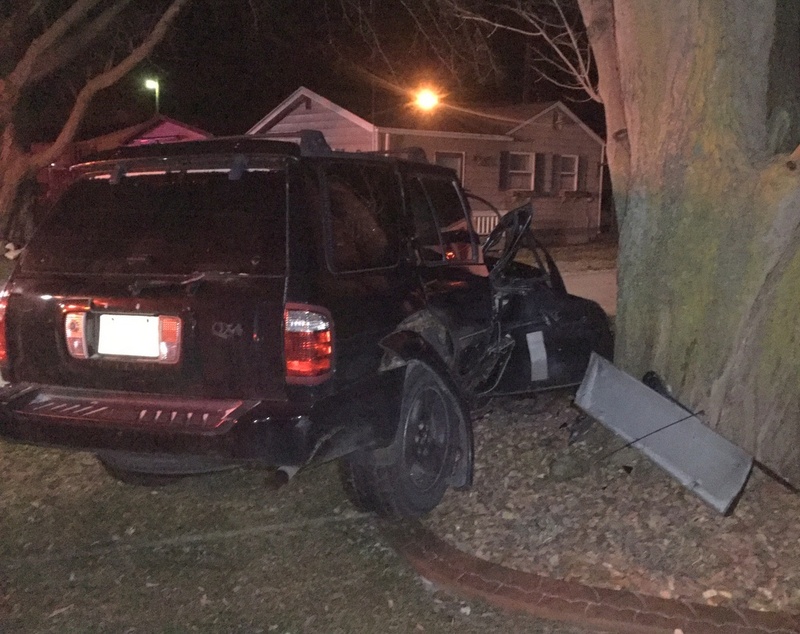 Investigators say 39 year old Travis Lee Schlabach was driving south on Sunset Boulevard when he lost control of his vehicle, going off the road and crashing into a tree. He was pronounced dead at the scene. Speed appears to be a factor in the crash, and Schlabach was not wearing his seat belt. Assisting at the scene were the Porter Township Fire Department and the Porter Township Ambulance, along with Michigan State Police and the Elkhart Police Department.